“After dabbling in photography for 30 years I became a serious photographer in 2001. I started shooting along both sides of the Potomac River, from Great Falls down to the lower end of Washington, D.C. There I found an endless supply of photogenic subjects. My good friend Tom Field, who often photographed with me, and I joked that this could be a book. After a good laugh I started giving this some serious thought, and for the next few years it became my passion. 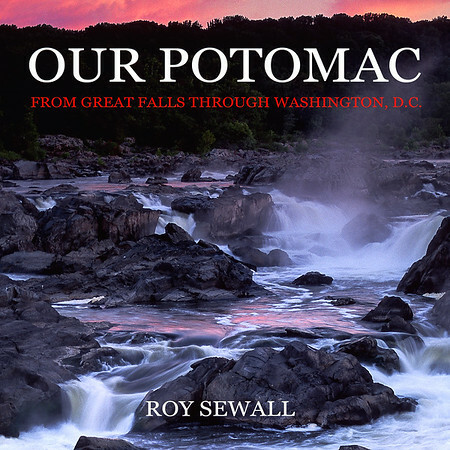 Our Potomac was published in 2005, and it includes some of Tom’s lovely photos. “After its publication I felt this had been a wonderful experience, but swore I would never do a book again. Six months later I started working on Great Falls and Mather Gorge. The book, which was published in 2009, takes a magnifying glass to the first part of Our Potomac. These are stories that must be told. To order packs of 6 books at a significant discount, contact Roy using the Contact tab in the main menu. 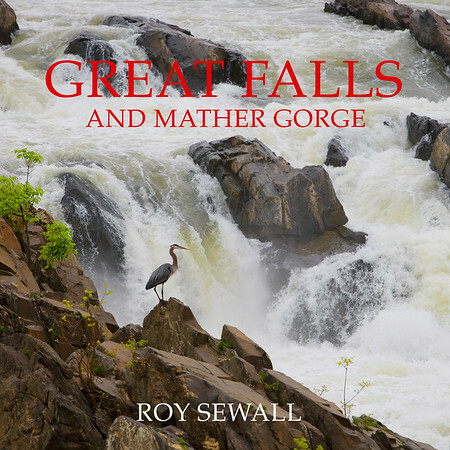 Both books are also available at the National Park Visitor Centers at Historic Great Falls Tavern (C&O Canal, Maryland) and Great Falls (Virginia), and at major bookstores in the Washington, D.C. area.